This project sought to define how people, fish, birds, and wetlands are connected in the Mekong River Basin, and represents a collaboration between the University Network for Wetland Research and Training in the Mekong Region and the Mekong Fish Network. Wetlands provide many valuable services to both wildlife and humans, but are often greatly impacted by river development and changes in land use. More than 12,000 natural, small wetlands exist in Cambodia alone, but these important ecosystems have not been examined in detail anywhere in the Mekong Basin. More information is needed on the function and biodiversity of these wetlands to understand how these features may be affected by development projects, and to incorporate wetland ecosystem services into sustainable use plans. This project supported four graduate students from Cambodia and Vietnam, who are jointly advised by researchers from project partner institutions. 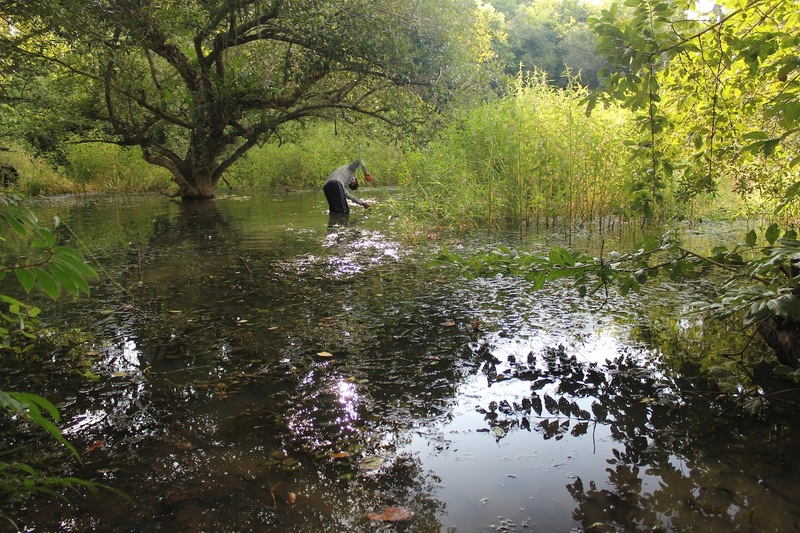 Project members are surveying plant, bird, and fish systems in wetlands of the lower Mekong Basin, including in Kulen Promtep Wildlife Sanctuary (Cambodia) and Yok Don National Park (Vietnam). The two-year project consisted of surveys in both the rainy and dry seasons, and included a range of diverse wetlands in the dry, open forest of Cambodia and Vietnam. This research sought to answer a number of questions, including: how can small, scattered wetlands in the project areas be mapped and classified; what ecosystem services do these wetlands provide; how will development affect these services; and how do variations in wetland features influence fish and bird diversity. Fish and bird diversity were measured through sampling and surveys, while household surveys and group interviews with local people helped assess long-term trends in hydrology and human wetland use. Satellite imagery was used to extrapolate results from direct wetland sampling to the broader landscape of northern Cambodia and the Central Highlands of Vietnam. Meetings with wetland conservation officials at the park level and national level in both countries helped communicate the study’s findings to decision-makers at two important levels of government. This work was supported by the Sustainable Mekong Research Network (SUMERNET), which seeks to bridge the gap between science and policy in the region by supporting research projects that engage directly with stakeholders and policy-makers. Ainsley, S.M., V. Soth, and P. Tach. 2018. 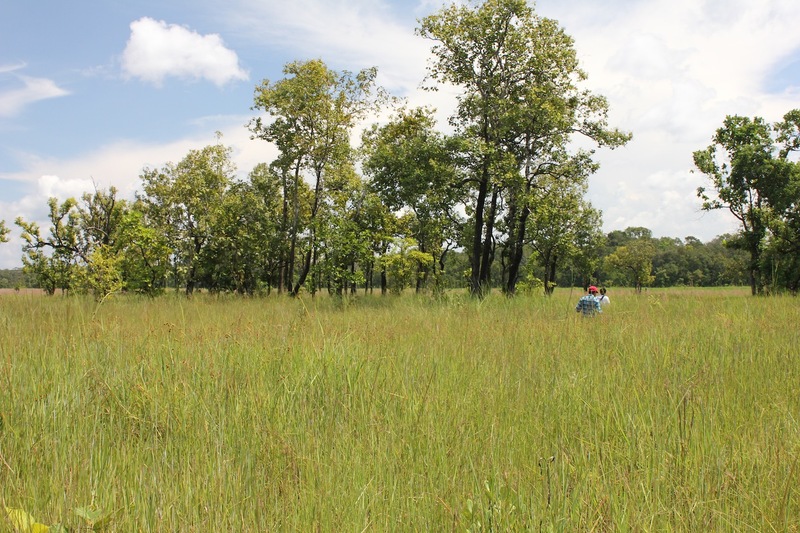 Fish species diversity and assemblage structure in seasonal wetlands in the dry dipterocarp forests of Kulen Promtep Wildlife Sanctuary, Cambodia. Cambodian Journal of Natural History 2018 (1): 24–38. International Crane Foundation (Administrative Host); U.S.A.